At our Alfa Romeo dealership we offer a wide variety of automotive repair services. We also offer an on-site Genuine Alfa Romeo Parts and Accessories center. We look forward to helping you with all of your parts and repair needs. Let our expert service mechanics service your Alfa Romeo. If your vehicle needs service then please schedule an appointment. Our service form makes it a simple process to set up a meeting. If you're on a budget, please take a look at our service specials. Our selection of specials updates regularly with new special offers. Call us for more details on specials. The helpful team at our dealership is highly knowledgeable when it comes to finding the right accessory for your vehicle. Begin searching by getting in touch with us, either with a quick phone call or use our website's online parts form. 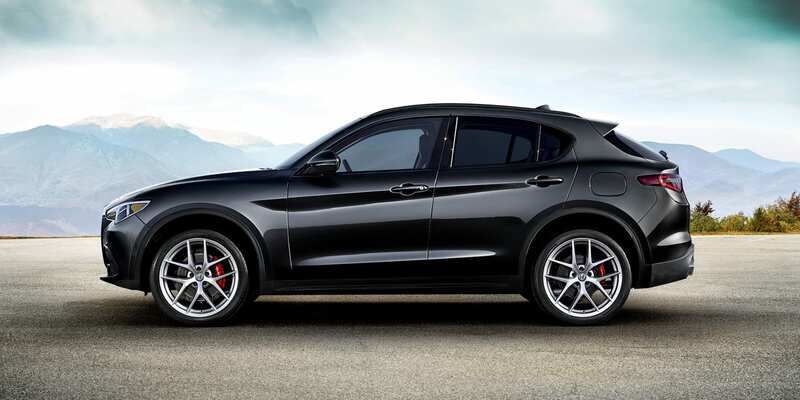 With years of experience, our friendly service mechanics have the knowledge to service your Alfa Romeo. Our website's online parts form offers a convenient way of getting in touch. The trained service mechanics at our dealership have the training to help you out. Start your search by getting in touch with us, either with a quick phone call or use our website's online parts form. Bayport is a lovely location that is both a census-designated place and hamlet and located within the town of Islip. Bayport borders other communities within Islip such as Sayville, Blue Point, and the Great South Bay. Bayport covers 3.8 square miles and houses nearly 9,000 people. In the fictional series The Hardy Boys, Bayport is the home of the Hardy family. Bayport holds the Bayport Aerodrome, one of few remaining in Long Island.